YS Associates are currently appointed to undertake full Project Co-ordination Services. 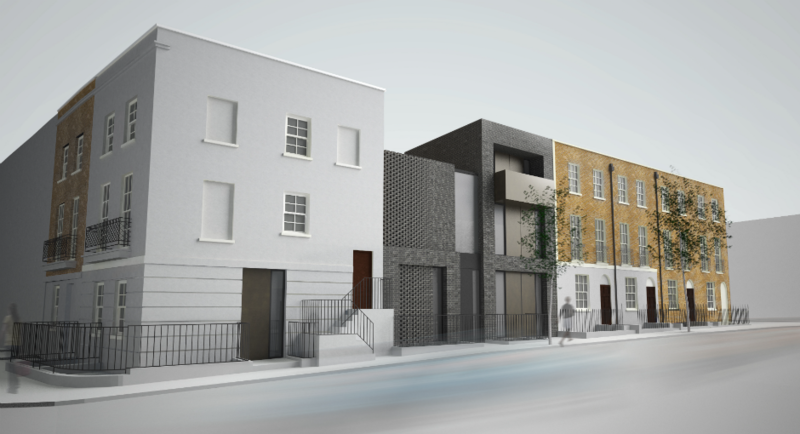 The scheme involves alteration of an existing building plus a new build element to create 4Nr. two bedroom (maisonette) flats.